From welcoming tall ships and saving the bassoon to celebrating Amy and enjoying opera in a beautiful garden, here’s our pick of the week’s best things to do. Sail Amsterdam is the huge maritime manifestation when tall ships from all over the world visit the city to moor in its eastern harbour, and people can then visit the ships. There are also hundreds of other historical ships moored in the harbour. There is a programme of events during the festival involving small sail boats, sailor choirs or re-enactments of naval battles. 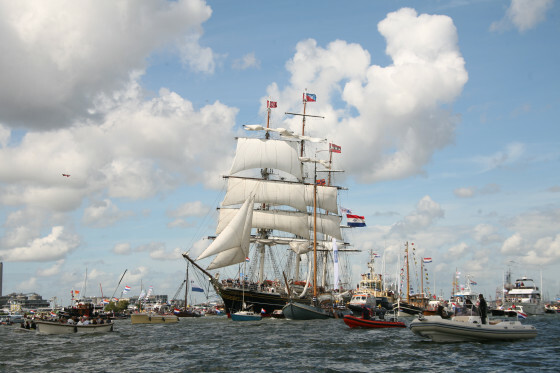 The Sail In or Parade of Sail on the first day sees over 43 tall ships along with five Dutch Marine boats and hundreds more vessels sail down the North Sea Canal into central Amsterdam. There is a naval pageant on the penultimate day and the Sail Out on the final day. Among the music events which take place on a large stage in the IJ river are concerts by the Royal Concertgebouw Orchestra and the pop acts Kensington and Miss Montreal. The South African-born pianist Kristian Bezuidenhout is the soloist for Mozart’s piano concerto nr 18 with its change of tempo in the finale, which was unusual for the time. He plays with the Royal Concertgebouw Orchestra which also performs two works by Dvořák: symphony nr 8 and the overture to Othello. The conductor is Daniel Harding. The rise and fall of singer-songwriter Amy Winehouse was so closely covered in the media that a documentary about her life would seem unnecessary. However, this unsensational and infinitely sad film by Asif Kapadia (Senna), consisting of interview voices against a background of edited archive footage, home movies and song lyrics used as captions, creates an almost overwhelming sense of intimacy with the girl who could have become one of the all-time greats. The film opens with a home video from 1998 with a young Amy impersonating Marilyn Monroe on her friend’s 14th birthday. It ends 13 years later with her funeral in 2011. In between there is video camera and mobile phone footage, newsreels and tv shows and the voices of close friends, her managers and collaborators, including Tony Bennett with whom she recorded Body and Soul towards the end of her life. The villain of the piece, as was clear at the time, is Blake Fielder-Civil, who was her husband for several years and got her hooked on heroin and crack cocaine. But her father, Mitch, who has disassociated himself from the film, is also shown basking in her fame while giving scant concern to her well-being. Fortunately, the film ends with the recording session with Bennett who places Winehouse in the ranks of Billie Holiday and Aretha Franklin. It’s a shame she did not meet people of the calibre and gentlemanliness of Bennett earlier in her career. 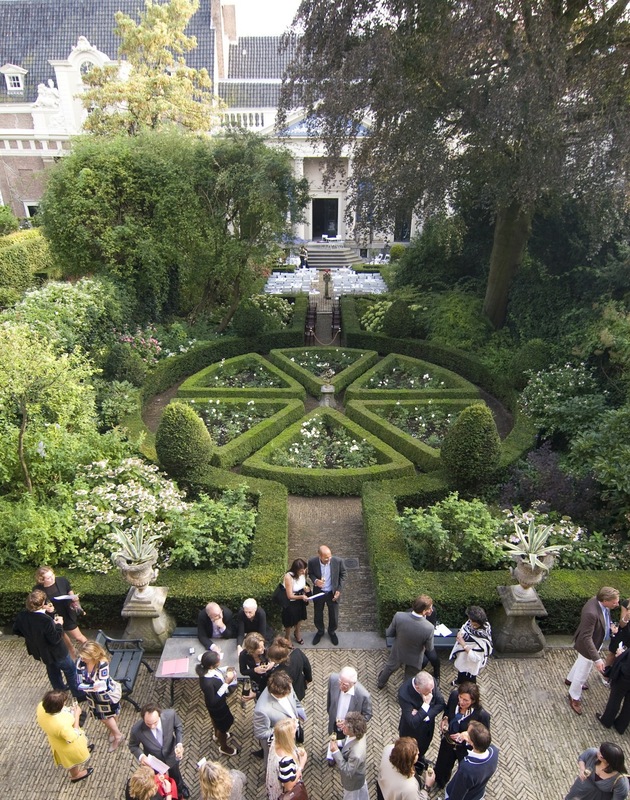 A short opera followed by drinks in the lovely gardens of Museum van Loon in Amsterdam is an annual event. This year’s opera is The Apple Tree, written by Mark Twain and set to music by Jerry Bock of Fiddler on the Roof fame. It’s the story of Adam and Eve from Eve’s viewpoint, full of sarcastic humour and subtle remarks about the weaknesses of men. It is sung by Jan Willem Baljet (baritone, Adam), Esther Kuiper (mezzo-soprano, Eve) and Willem de Vries (baritone, God, devil, snake). They are accompanied by Jeroen Sarphati at the piano. The campaign Save the Bassoon is spreading around the world, but it began as part of the Holland Festival earlier this year when seven short works were commissioned to celebrate the instrument. Leading the campaign is Dutch virtuoso bassoonist Bram van Sambeek who fears the bassoon is an ‘endangered species’. Van Sambeek has already appeared at Berlin’s Konzerthaus and takes his rock version of Vivaldi’s bassoon music to London next year. This week he and his students are playing music by Bach together with the newly composed works in the stately setting of the Gemeenlandshuis. The Ketelhuis film theatre in Amsterdam is showing Michel Hazanavicius’ Oscar-winning silent film The Artist outdoors on a giant screen (weather permitting). Two human actors think they are the stars of this wonderful film, but they are completely upstaged by Uggie, the Jack Russell terrier who died last week. The film begins around 9.30pm and is free. Be on time to get a seat. It’s impossible not to leap about once the Maison du Malheur start playing. Singer and guitarist JP Mesker and his nine-piece band play a mix of rhythm & blues, honky tonk, jazz, mariachi and Balkan. 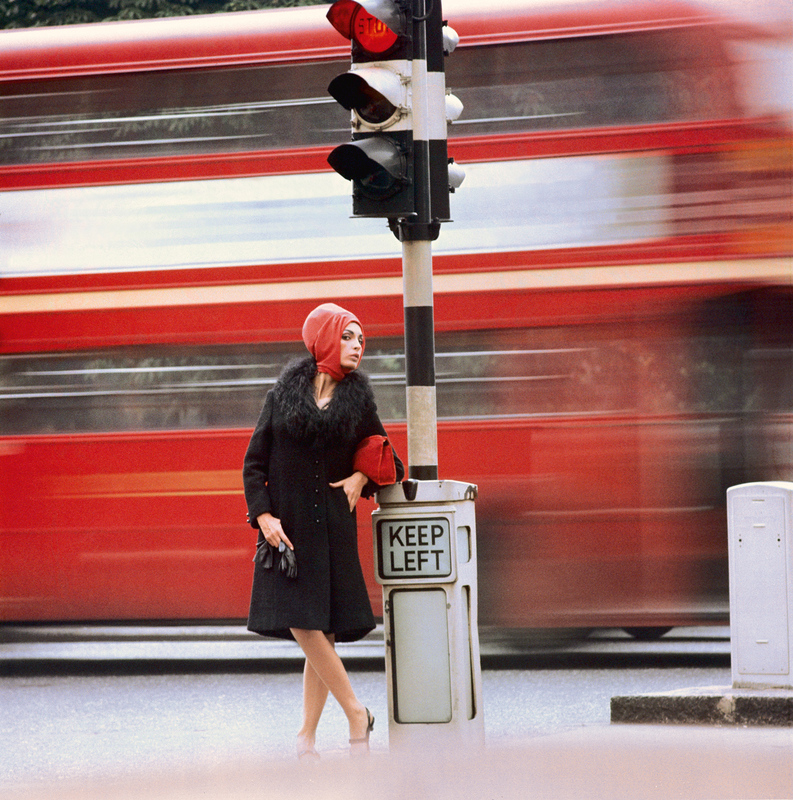 An exhibition of photographs by Terence Donovan, Brian Duffy, Norman Parkinson, John Hopkins, James Barnor, John Cowan, Eric Swayne and Philip Townsend capturing the atmosphere of the 1960s in London. This was the decade in which London became the international epicentre for style, culture and fashion. Time Magazine devoted an entire issue to the city in April 1966, in which journalist Piri Halasz wrote: Ancient elegance and new opulence are all tangled up in a dazzling blur of op and pop. The glamorous American violinist Sarah Chang, who first played with an orchestra at the age of nine, is the soloist with the Duisburger Philharmoniker for Sibelius’ violin concerto in D. The orchestra, conducted by Giordano Bellincampi, also plays Nielsen’s overture Helios and Beethoven’s symphony nr 7. Four market squares in the old centre of Haarlem host the Jazz & More four-day festival this week. The More covers a number of DJs and soul artists. Most of the artists taking part are Dutch, but they include great performers such as Benjamin Hermans, Bo Saris and Giovanca.